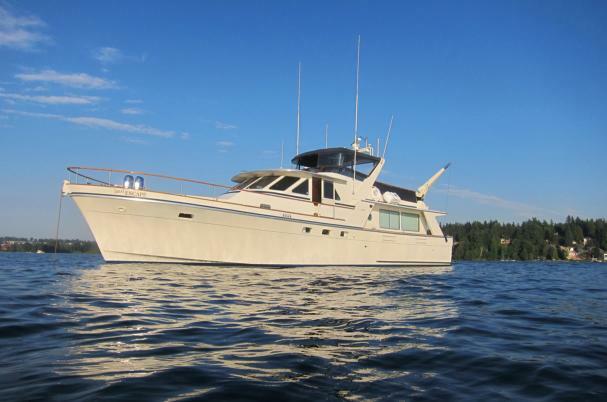 Plan your "Great Escape" in this superbly maintained two (2) owner yacht. Not often is there an opportunity to purchase one of Tollycraft's rare, desirable 61' family cruising yachts at a price like this. With full walk-around decks plus an all weather cruising pilot house and a massive flybridge, the "Great Escape" is sure to please. 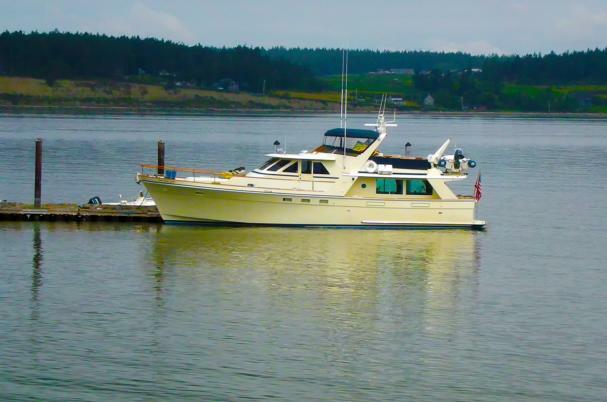 This Impressive Tolly offers three (3) staterooms, two (2) heads and shower stalls, stacked laundry, low engine hours, 14' Rendova with 50hp Yamaha engine, updated electronics and navigation system, bow thruster, stabilizers, custom canvas cover, watermaker, EPIRB, six (6) man life raft, and so much more. 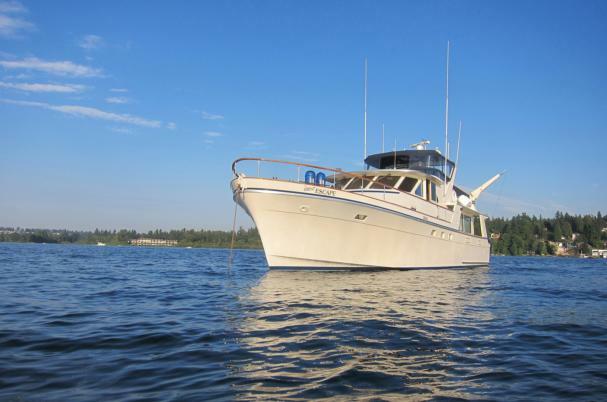 The "Great Escape" was recently surveyed and is truly the best value of any 61' Tollycraft on the market! For a slide show of the "Great Escape" click the link below.